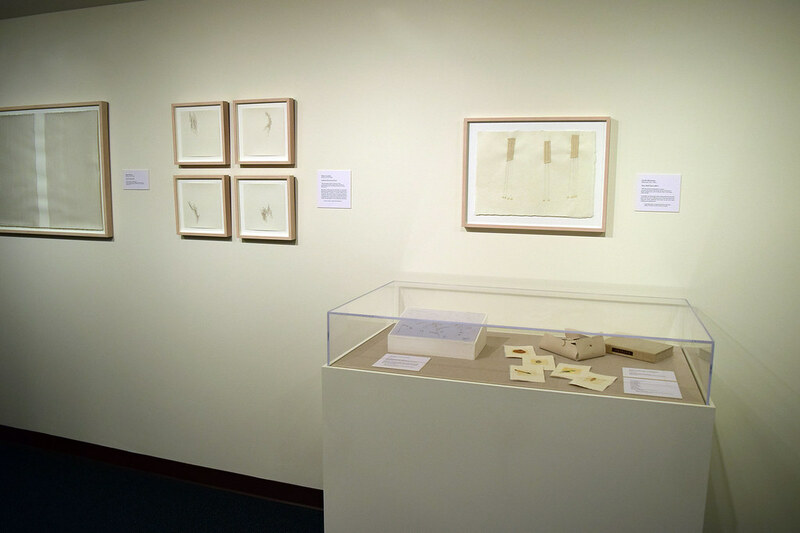 The University of Richmond Museums presents Iterations: Contemporary Approaches to Drawing, on view from September 15, 2017, to April 22, 2018, in the Joel and Lila Harnett Print Study Center. 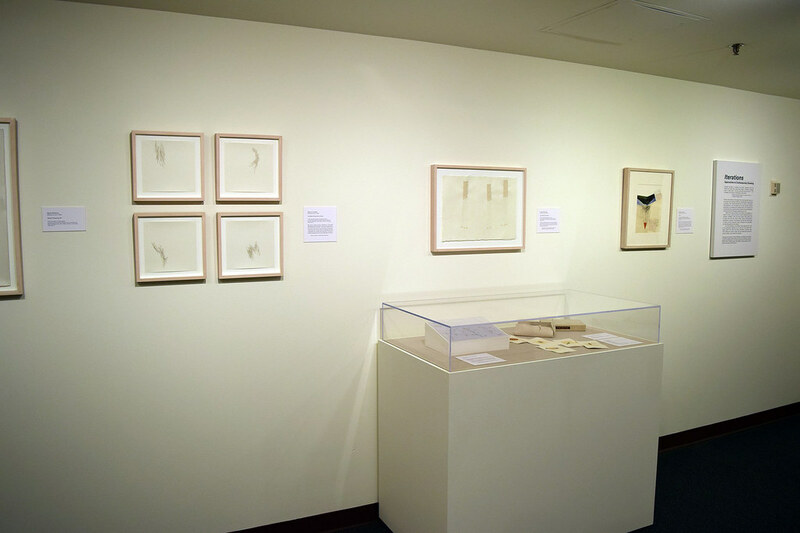 The exhibition features a selection of drawings recently donated to the Joel and Lila Harnett Print Study Center from prominent drawing collectors, Sally and Wynn Kramarsky. For the exhibition, most of the drawings are accompanied with a quote selected by the curator to offer insight into the particular artist’s approach to drawing and philosophy regarding the art form. The artists in the exhibition can be linked to Minimalism, Post-Minimalism, and Conceptual art practices, but they also offer different explorations of processes and materials. 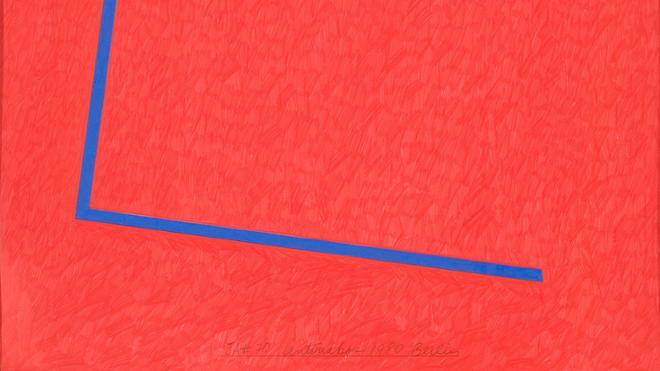 These artists reject traditional, representational approaches to drawing, challenging the medium’s art historical past. Furthermore, they consider drawing to serve more than a preliminary function in the artistic process, such as a precursor for a painting or sculpture, and instead recognize it as its own art form. Highlighted in the exhibition are works by well-known as well as emerging artists who embrace drawing in their practices, such as William Anastasi (American, born 1933), Stephen Antonakos (American, born Greece, 1926-2013), Mel Bochner (American, born 1940), Teo González (Spanish, born 1964), Sharon Louden (American, born 1964), Sol LeWitt (American, 1928-2007), and others. Many of the artists included in the exhibition are engaged in a variety of artistic pursuits aside from drawing, and also consider themselves painters, sculptors, installation, video, and sound artists. They offer interdisciplinary approaches to drawing, working with materials, techniques, and processes not often associated with the medium. 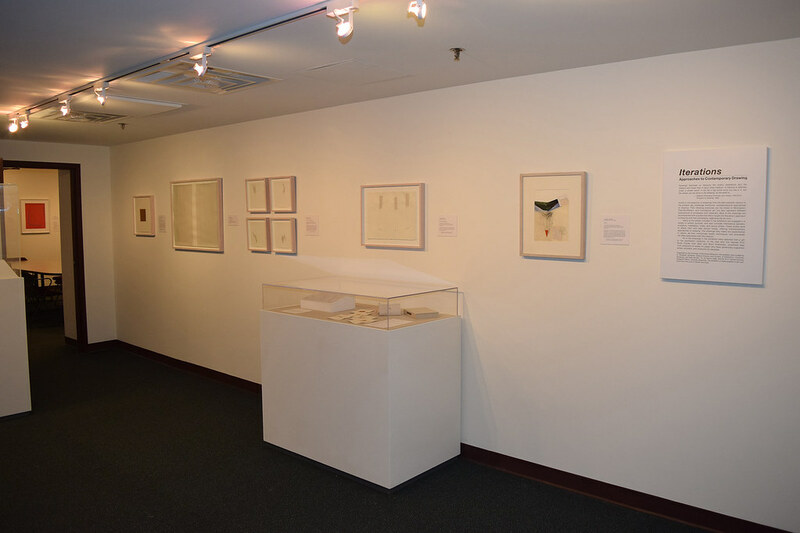 Organized by the University of Richmond Museums, the exhibition was curated by N. Elizabeth Schlatter, Deputy Director and Curator of Exhibitions, University Museums, and Sofia Nicolet ‘19, art history major, and the 2017 Harnett Summer Research Fellow, University of Richmond Museums. Friday, September 15, 2017, 3 to 3:30 p.m.